After working in the same field for more than 35 years, most people can be expected to have a bit less zeal for getting to work when the alarm rings. Dan Brewer? He wakes up and greets each day with passion and gratitude. “Being nice does pay off. Well, not always – but it’s a nice place to start!” he laughs. 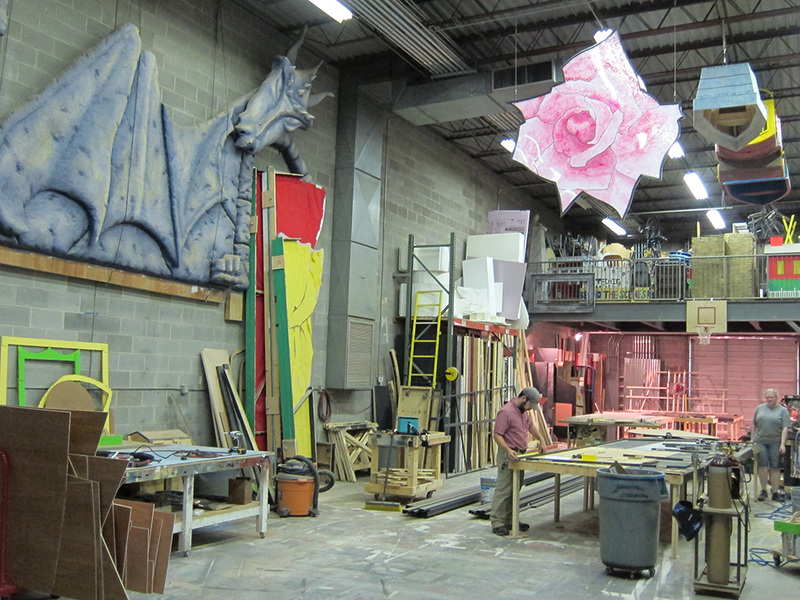 As stage manager of Nashville Children’s Theatre, Dan spends each day in a kind of Wonderland. On the way to his office, he passes dragons, spider webs, flowers, a 1920s refrigerator, haystacks, and wigs – wigs galore! Through the doors and up the steps he goes to his cubicle full of photos — past productions, his family, Charlie Chaplin, Buster Keaton and a few of him in his acting days. Of course, his MacBook takes center (desk) stage, along with binders filled with production notes and reading material. And a host of other behind-the-scenes tasks that need to get done prior to show time. 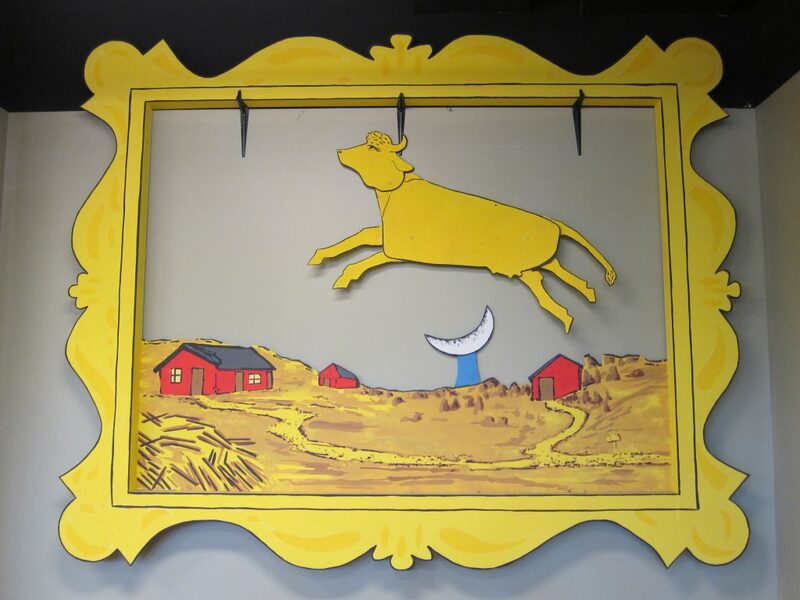 And there are a lot of showtimes: This season’s productions include The Outsiders, James and the Giant Peach, Elephant & Piggie’s We Are in a Play, Jack’s Tale: A Mythic Mountain Musical and Dr. Seuss’s The Cat in the Hat. Welcome to the land of make-believe. And find a way he did, majoring in stage management at Virginia Tech. 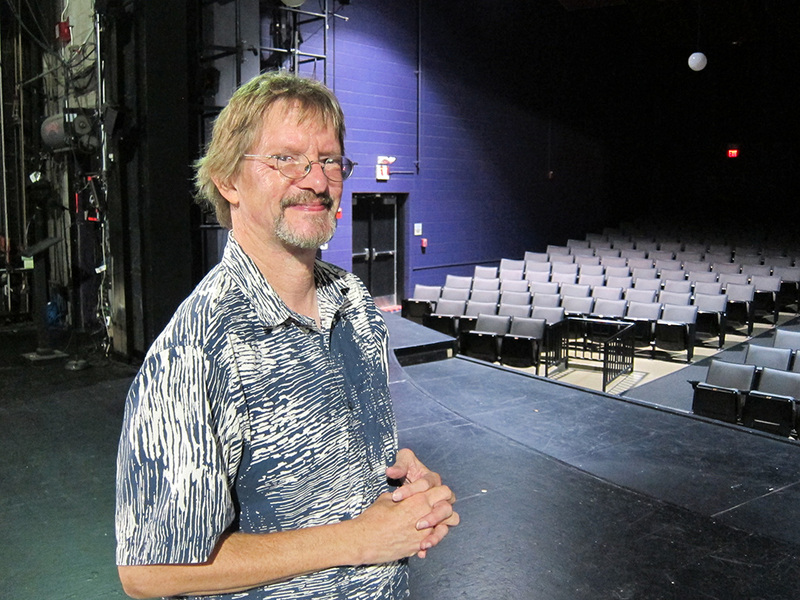 As a grad student at the University of North Carolina – Greensboro, Dan studied children’s theatre/child drama, and that’s where he really got into the groove of being a professional stage manager. The mix of excitement an tension was just what he’d been looking for. As he worked his way through UNC, Dan met Scot Copeland, a graduate assistant, and the two talked often about their plans for the future. ‘Wouldn’t it be great to run our own theater?’ they’d ask themselves. The answer was always ‘yes,’ but after graduation, the two friends forged their own paths in the arts. Dan found that he enjoyed taking care of all the little things that lead up to a great play performance and took on stage management jobs in a variety of small theaters. Scot worked behind the scenes as well, eventually becoming Artistic Director for NCT in 1985. As soon as he got that position, he knew what he had to do: he reached out to Dan to make their college dreams a reality. While Copeland puts together the overall concept of each show, every staff member is on call to bring in his or her creativity. Once the blueprint has been laid out, the show gets cast. A choreographer and musical director come aboard. 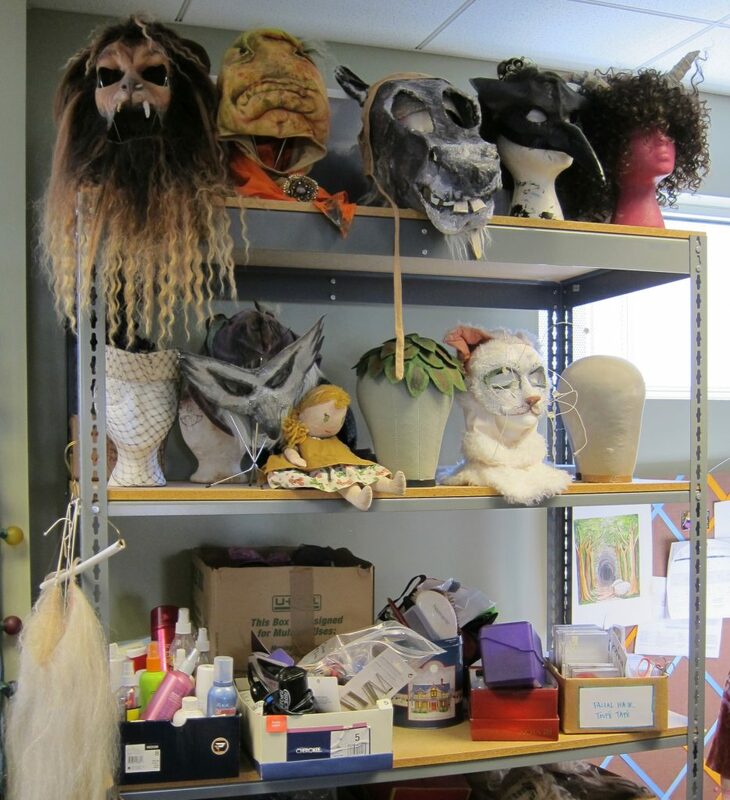 Months of planning become reality once the actors are in costume and the set begins to come alive. 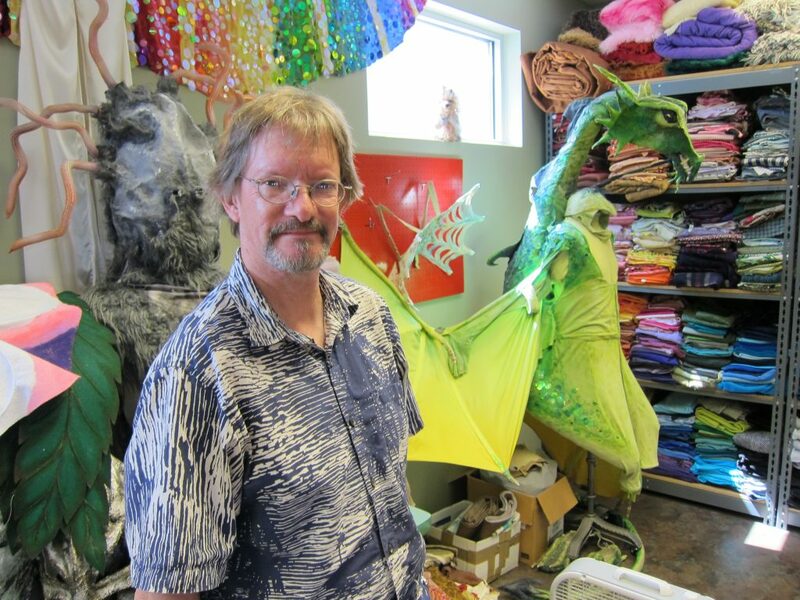 The costuming is one of the most fun parts of the production for Dan, and not just because of how transformative they can be — Dan’s wife Patricia, a veteran singer and actress, is also the costume designer at NCT. When it comes down to crunch time, everyone has just 17 days of rehearsal to get ready for a performance in front of an audience. Dan takes a gentlemanly approach to the bossier aspects of his job. And at each performance, Dan is there, watching backstage on pins and needles, hoping that every scene is as seamless as possible. And he’s constantly evaluating everything: Did it work? Could we have done that better? If the answer is yes, he fixes it and moves on. There’s no time to waste, because tickets have already gone on sale for the next show — which hasn’t even been cast yet — and the cycle will start all over again. Dan has gone through that cycle for more 160 productions, and always manages to find a way to stay fired up. It’s rewarding, he says, but it’s also hard at times. “A lot of people can do this kind of work in short spurts, but when you have to do it over the long haul, that’s a different kettle of fish,” Dan says. Dan’s love of the theater is matched by his love of Nashville. There are so many wonderful places to eat, and most of them chef-owned and locally operated restaurants. 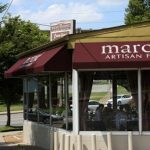 My favorites include Margot’s Café, Calypso Café, Sweet 16th, Castrillo’s Pizza and Marche Artisan Foods. 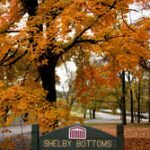 My favorite greenway is Shelby Bottoms at the Forrest Green Trail Head. Not only because of the lovely greenery present, but the wildlife including deer, great herons, egrets, turtles and beaver. It’s also great for walking, biking and roller blading. 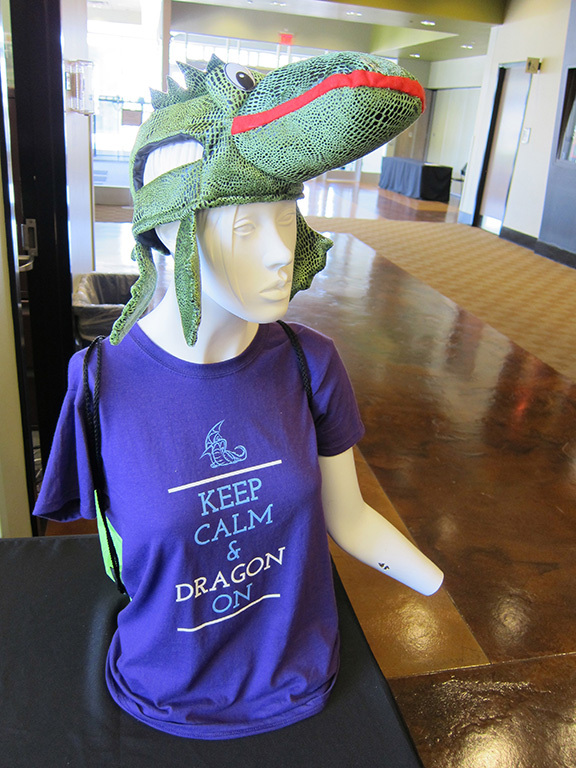 I like it all: The puppet shows at the main library to events at the Belcourt Theatre, Nashville Repertory, Nashville Shakespeare Festival, Tennessee Women’s Theater Project, No Shame Theatre and the Darkhorse Theater. I’m also a fan of art galleries and art crawls, as well as the poetry and spoken word events and comedy improvs. From answering phones to ushering to special events, you’ll get to know NCT behind the scenes by starting here. You can volunteer as an educational ambassador, in marketing advisory, fundraising and more. If you are interested in volunteering for a specific committee, please contact Kara Meyer at 615-252-4661. 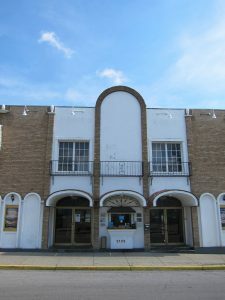 NCT is the oldest professional theatre for young audiences in the country, and Time magazine had recognized it as one of the top 3 in the nation in the past. 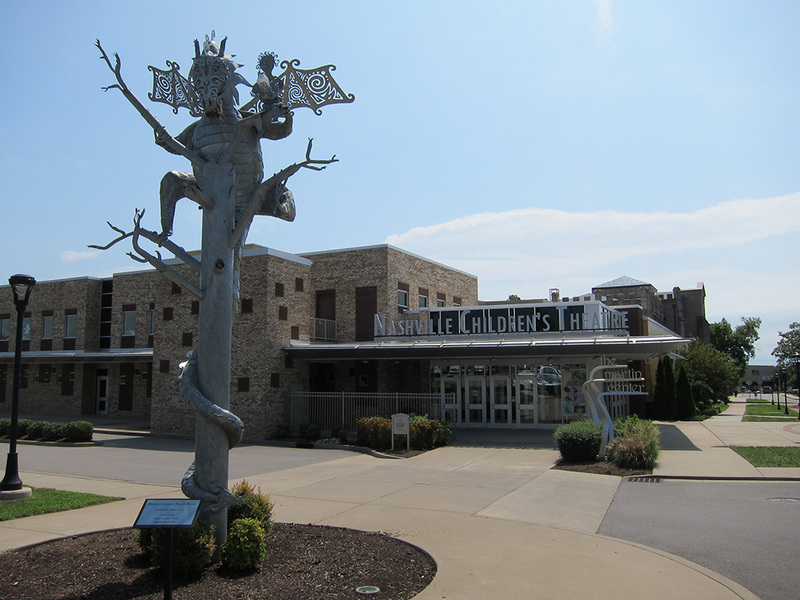 Since then, NCT has had a multimillion-dollar renovation of the now national class theatre facility. Follow them on Facebook & Twitter to stay connected. If you’re a professional adult actor (or actress), NCT casts from the finest talent pool in the country and locally for professional performers. Learn all the ways to get involved here. Dan is meticulous about making sure each performance goes off without a hitch. This plan details every single thing that must happen to make sure the show goes on as smoothly as possible. From the easy task of showing up on time to unlock the doors and make sure coffee is made, to listing out the details of everyone’s job during the show and every necessary prop — Dan does it all. 2. Make the performance plan second nature. Just as important as the cast rehearsing, so it’s important the stage manager rehearses, too. He’s cognizant of each second of the show, and if the actors are in the right spot at the right time. He also keeps in mind the audience’s experience, and does everything he can to make sure it’s a great one.